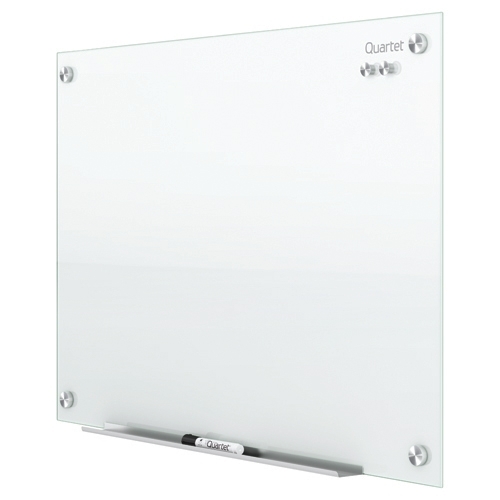 Glass Marker boards provide long lasting durability with a modern aesthetic appeal. 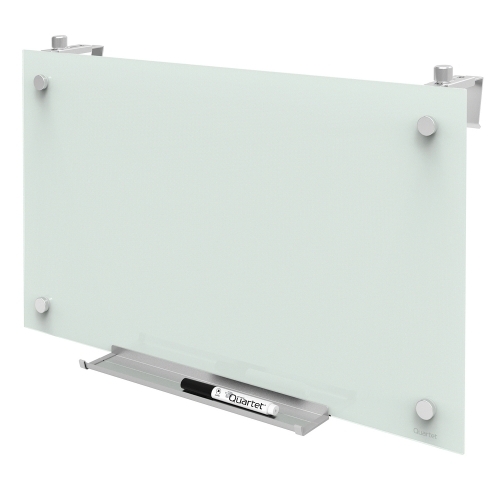 The glass surface will not stain, ghost, scratch or dent despite heavy use. 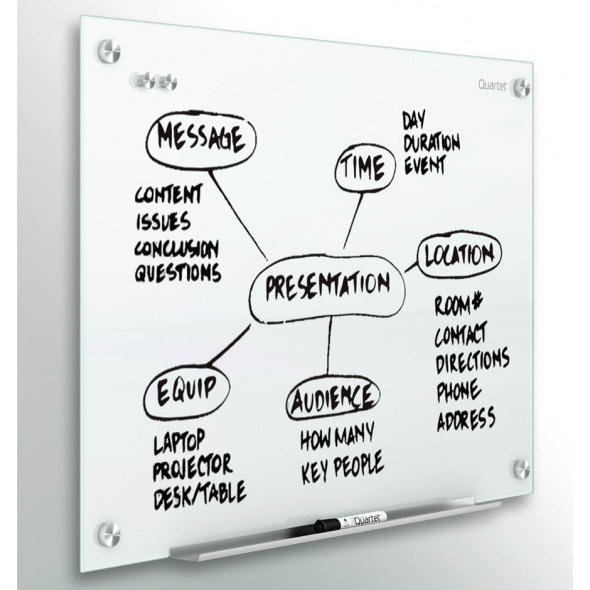 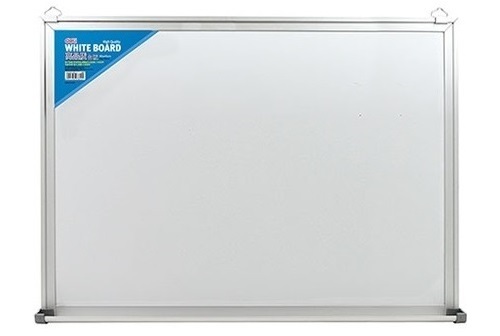 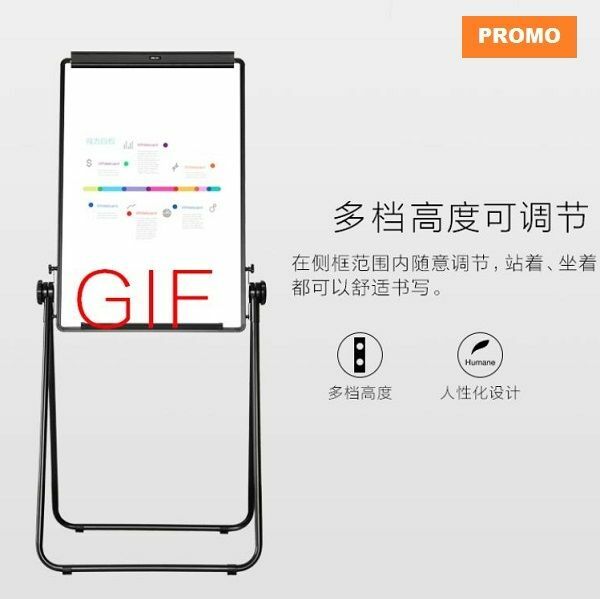 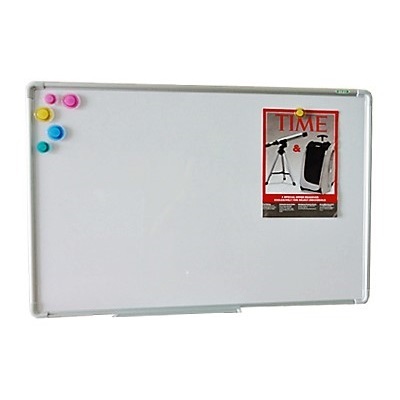 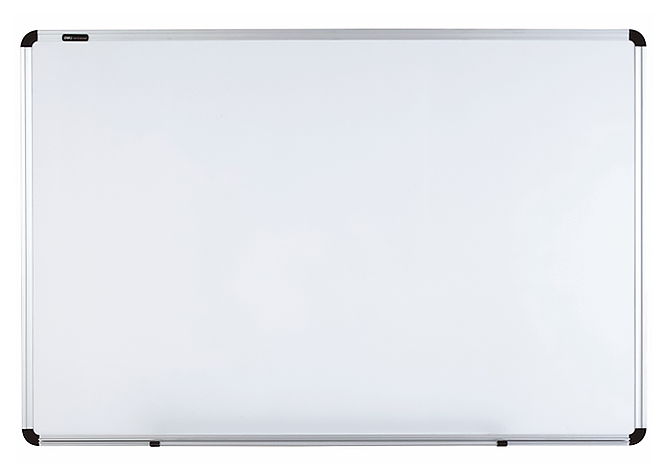 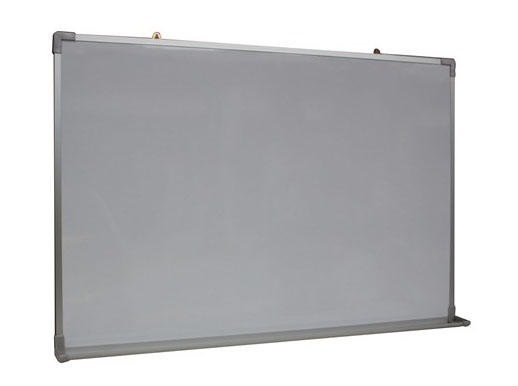 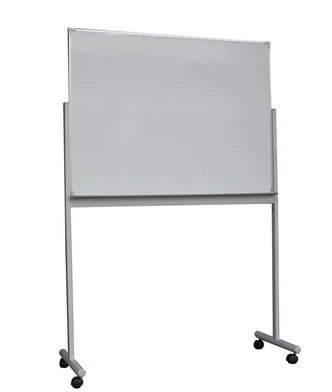 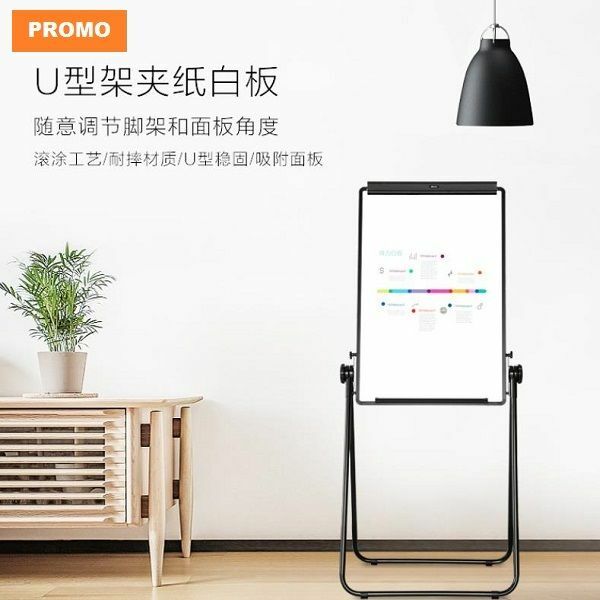 The magnetic feature allows for instant hanging of documents and notes, and dry erase marker glides evenly over the board surface for smooth writing.